Kesari is going steady at box office in the second week. Film did well in the weekend and now film has hold pretty well on 2nd Monday (12th day). 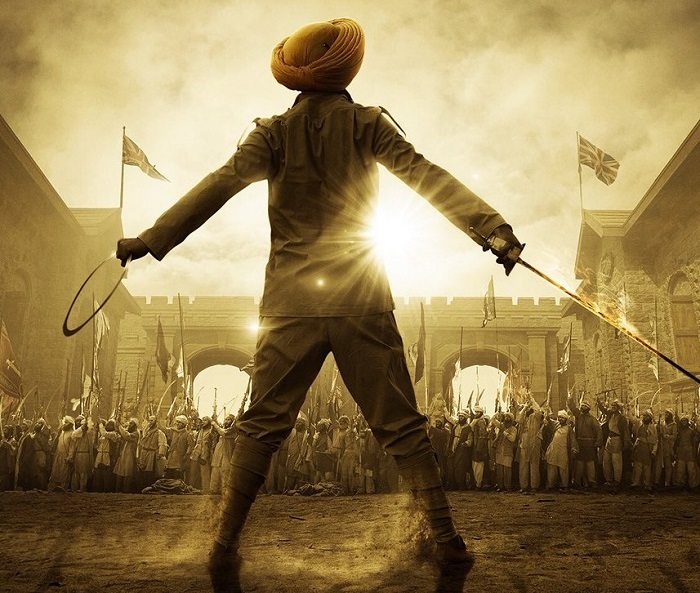 Kesari has collected an approx 125 crore nett in first 11 days. 2nd Monday hold will determine whether film has steam left to challenge 150 crore mark or not. Good news is that Kesari has hold well on day 12. When samples of 2nd Monday are compared to 2nd Friday then there is a drop of 35% or so. This is good hold. In fact ticket prices of Monday are lower than Friday. That means occupancy drop is much less in comparison to business drop. Early trends suggest, Kesari 12th day collection is trending towards 2.75-3 crore nett mark. These are early estimates from limited samples we have at this moment. Still night shows are left. Also major reports from interiors are awaited. Hence, final count will be higher or lower depending on these mentioned factors. Trade and producer figure is 126 cr for 11 days. Why your collection report always lower for A K starer movies.